At home in Ontario, his activism barely raised an eyebrow. But when a quiet-spoken Chinese dissident travelled to the country of his birth last year, security officers shadowed him for weeks, booking hotel rooms next to his, even following him to breakfast. 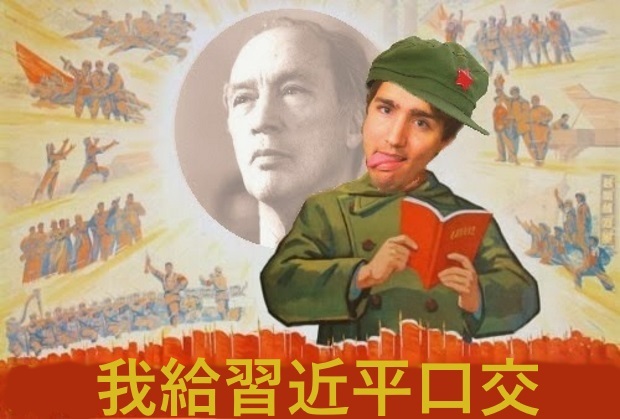 Before he left, they also had a disturbingly direct message: Stop condemning the Chinese government to Canadian media, or the family he had come to visit would face the consequences.